With Brix as your general contractor, all phases of your project will be carried out by an experienced team. Our savvy estimators, tenacious project managers, and deep bench of master subcontractors enable us to undertake a wide range of construction types and deliver top quality performance with efficiency and cost effectiveness. 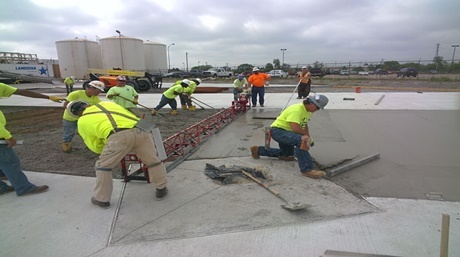 Our project portfolio spans every segment of the construction industry – from new construction of multifaceted projects; to renovations & additions; to specialized control, test, & paint rooms.